Model T Ford Forum: Could you identify this tool? 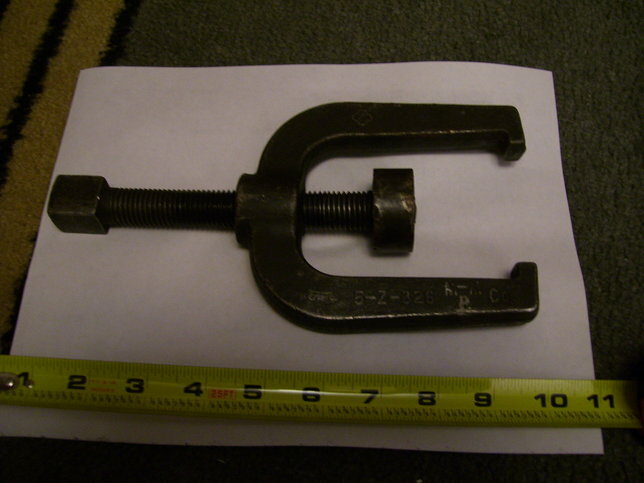 Model T Ford Forum: Forum 2013: Could you identify this tool? Driven gear puller - transmission. "5Z-326 - small time gear and trans. driven gear puller. Old No. 3Z-611"